If you are anything like me you don't do anything until you've evaluated how cool it will make me and this rarely ever backfires. When I saw the Fat Tire Winter Sampler at the store (for $15) I thought to myself, "How the heck cool will this make me?" After some lightning quick thinking I realized it would make me pretty cool and, heck, I like beer so how the heck could it be a bad deal? Beer does the wasted, and I LOVE that. When I'm wasted I get my super powers, where I think I have the strength of two men, and think I have the power that women can't hear me, especially when I'm callin' em skanks and broads or something. So, yeah, this beers cool so run out and get some. Here's the review! This is Fat Tire and I'm sure as south will rise again that you've seen it in the stores, and hell, you probably had it before too BUT for everyone that seen it and convinced themselves that this beer isn't for them, well hey, this is for you! So yeah, its got a scent. It's like a walnut dropped in hot caramel and if you never smelled that before that you're a straight up, flat out jabroni. And it's pretty dark for an ale but who cares? Because it tastes good. It's got a crisp, malty taste with a touch of nutty smoothness. You can get a hint of the hops (IBU of 18.5) but it's not over bearing. It also sorta tastes like peas; I dunno how it just DOES! They use Wilmette, Golding and Target hops and I'd be lying if I said I didn't target hops when I played basketball. They use Pale, Munich and Victory malts and I'll tell you what, these guys use more malts than a lot of breweries which gives each of their beers a distinct taste, unlike a previous Shiner Bock review we did in 1988. 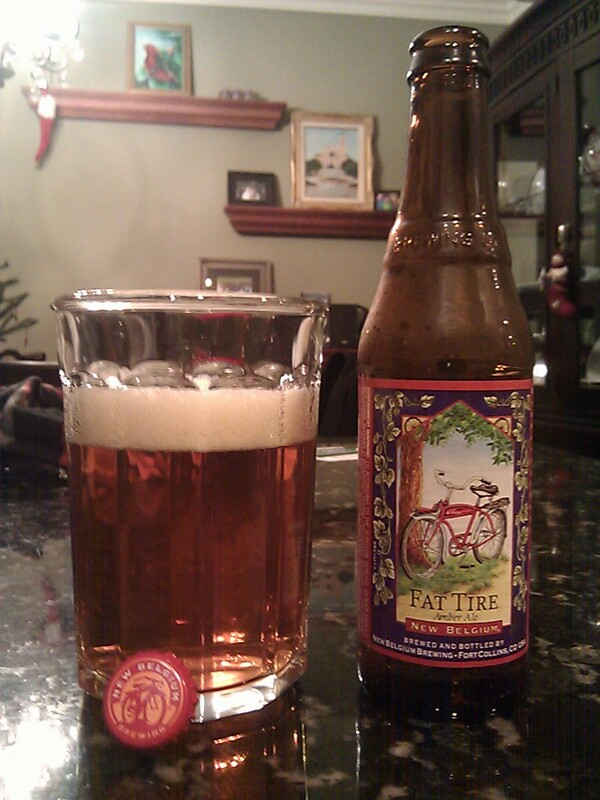 So now your thinking, okay, I'm a master of Fat Tire now, tell me what to do next. Well listen turkey, this thing has an ABV of 5.2% which is a mouse pube away from Bud's 5.0%. So is it gonna royally mess you up? Sure, but not until you slam half a dozen in a church parking lot. I mean it's $15 a 12-pack so it's not the greatest show on turf, but it ain't the worst. 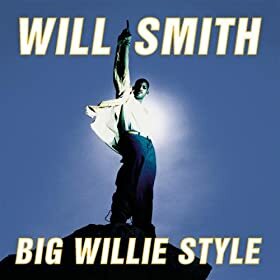 If you roll up Big Willie style to a rager with a twelver of this under each arm all the fine ladies are gonna be like "OHH!!! OMG ROTFL XOXO!" and you're going to be all, "WHATTTTT?!???" Solid.